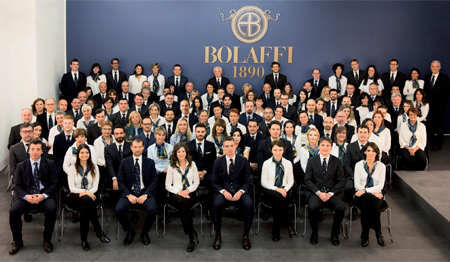 For 125 years the Bolaffi family has spread the joy of collecting with reliability and passion in Italy and abroad. 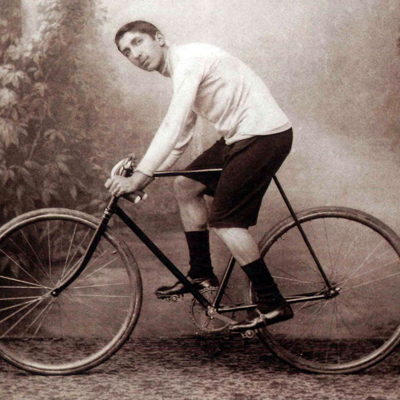 Philately was in its first years and the young Alberto Bolaffi had the intuition to abandon the bicycle trade and to focus on stamps instead. 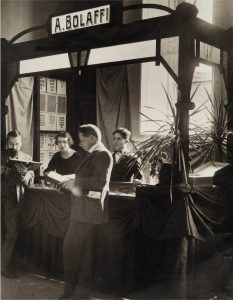 In 1893 he opened his first shop in Turin, in via Cavour. From that intuition a company destined to make history was born, one which still bears his name. One of the most important philatelists of all time, he was even commemorated on an Italian stamp. 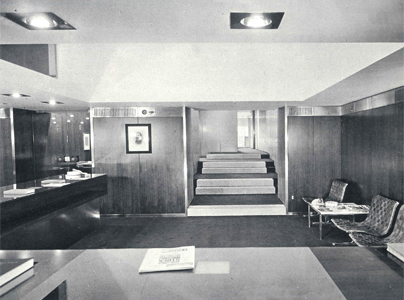 In the post-war period, the editorial activity successfully flanked the commercial one. 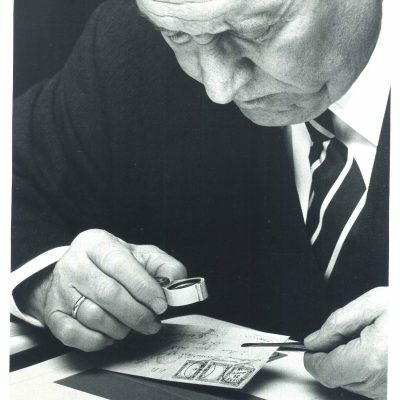 He developed innovative criteria for cataloging and evaluating stamps and he anticipated the value of postal documents as written testimony of the great achievements of humanity. 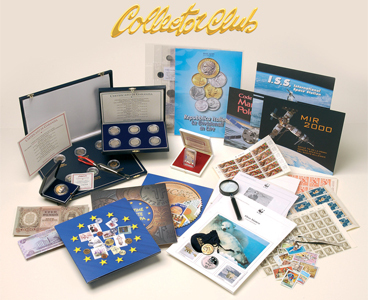 Interpreter of the change in collectible and cultural consumption of the Sixties, he expanded the company to previously unexplored fields: in 1986 he founded the CollectorClub, the mail order sector, and in 1990 the auction house. In 2000 he paved the way for philography, the collecting of documents that trace the history of the written word. The market changes and the company adapts. Bolaffi Metalli Preziosi is born, which deals with the buying and selling of bullion coins and offers Bolaffi branded bars. The investment diamond business is also inaugurated. The auction house expands to include fine wines, jewellery, twentieth century art, memorabilia, vintage technology and collectible automobiles. 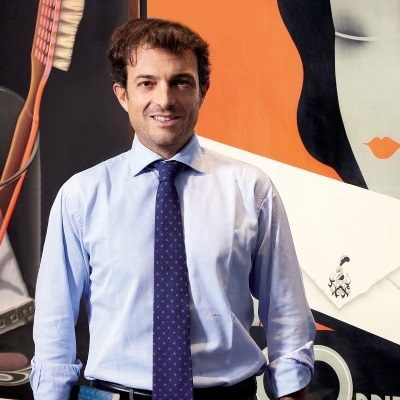 Alberto Bolaffi opens the first location in Turin, via Cavour 14. Bolaffi is the official philatelic supplier of the royal family. 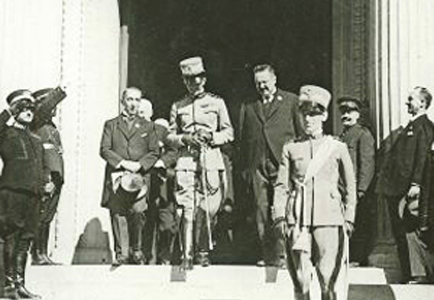 Giulio Bolaffi takes part in the Resistance commanding the Stellina partisan division. 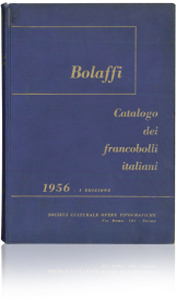 The first Catalogo nazionale Bolaffi dei francobolli italiani (Bolaffi National Catalogue of Italian stamps) is published. 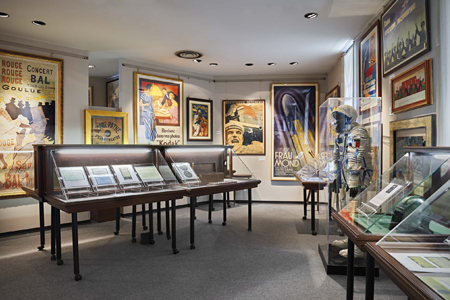 Giulio Bolaffi Editore is born, publishing philatelic issues, art catalogues and those dedicated to wines, grappa, pipes, hunting weapons, yachts, cars, and posters. 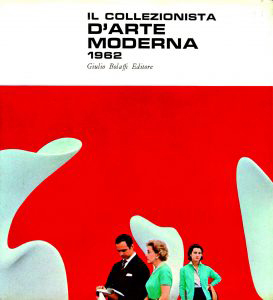 The Milan shop is inaugurated; in 1967 the Rome shops opens and in 2004 the Verona shop opens. The Collector Club, a division of Bolaffi dedicated to mail order sales, is born. It now has 500,000 members. The auction house is founded. In three decades it has grown to more than fourteen departments, from the first ones, those of philately and numismatics, to the most recent ones of wine, art, jewellery, watches and automobiles. 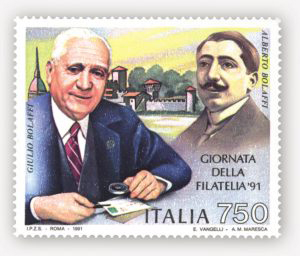 Alberto and Giulio Bolaffi are portrayed together on an Italian stamp; the founder is also honored in 2010 by a French issue. 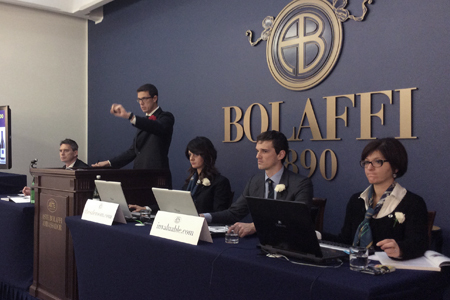 Bolaffi becomes a joint-stock company. The Bolaffi Historical Archives of Filography and Communication is inaugurated, containing Sumerian tablets, world-wide philatelic rarities, Einstein’s manuscript notes on relativity, and more. 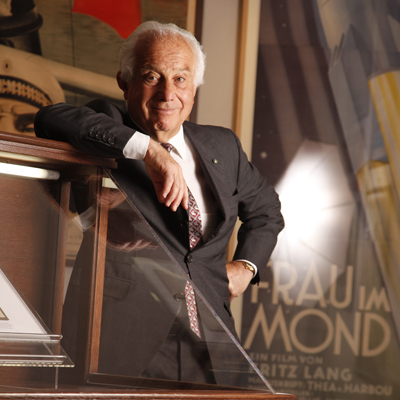 Bolaffi Metalli Preziosi, a company authorized to sell bullion coins and bars, is born. 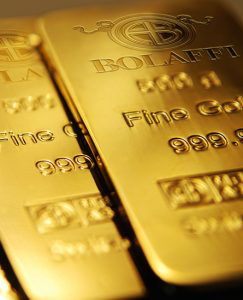 The first Bolaffi branded gold bar is produced. The web version of the stamp catalogue is available online. 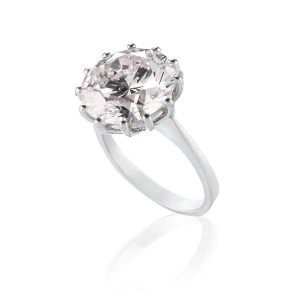 The top price achieved by Aste Bolaffi is for a Very light pink diamond, sold for 755 thousand euros. 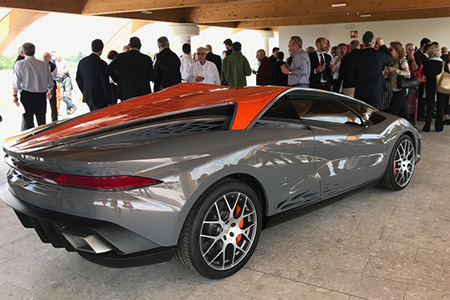 The debut of Aste Bolaffi in the world of motor vehicles turns into a grand event.